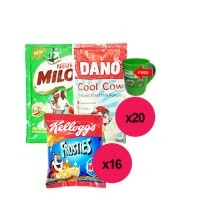 Milo 20g & Dano - 14g x 20 , frosties 50g x 16..
Milo 20g & Dano - 14g x 20 , Coco Pops 50g x 16..
Milo 20g & Dano - 14g x 20 , Cornflask 50g x 16 with milo energy drink..
Cowbell refill milk is a delicious and tasty filled milk-The Smooth Taste. 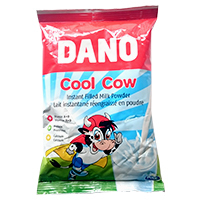 It is highly nutr..
Dano Milk & Milo - 1 Bundle..
Dano Coolcow is a delicious and tasty filled milk-The Smooth Taste. 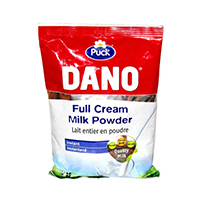 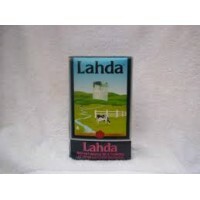 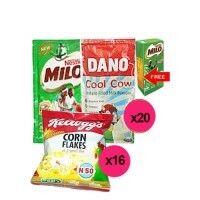 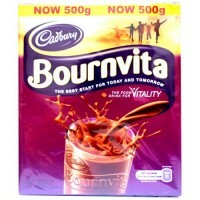 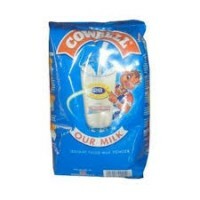 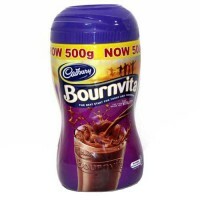 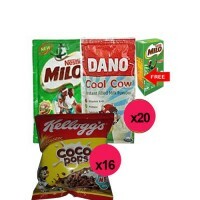 It is highly nutritious an..
Dano Full Cream Milk Powder 400g..
Golden Morn and Dano Bundle..